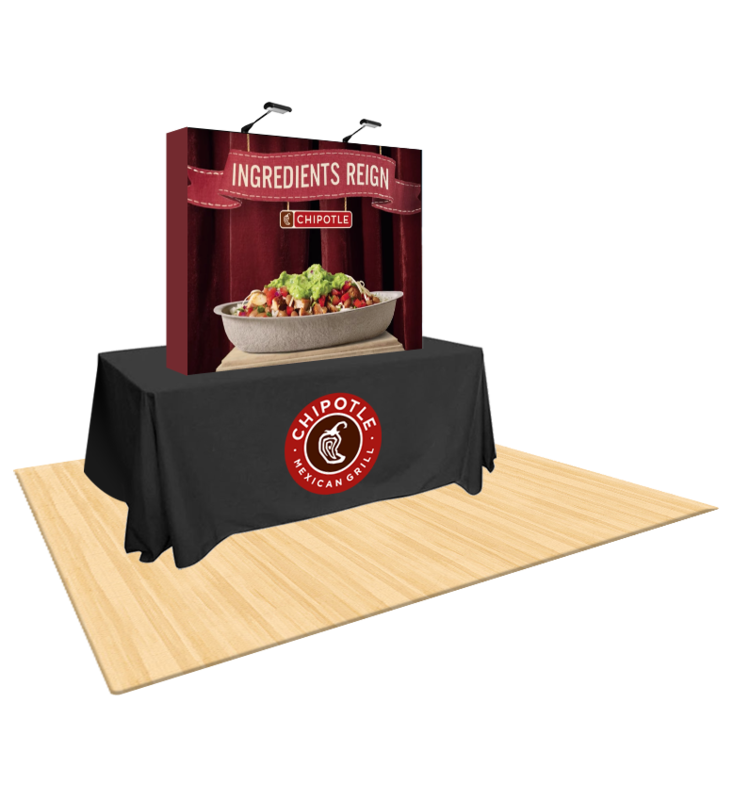 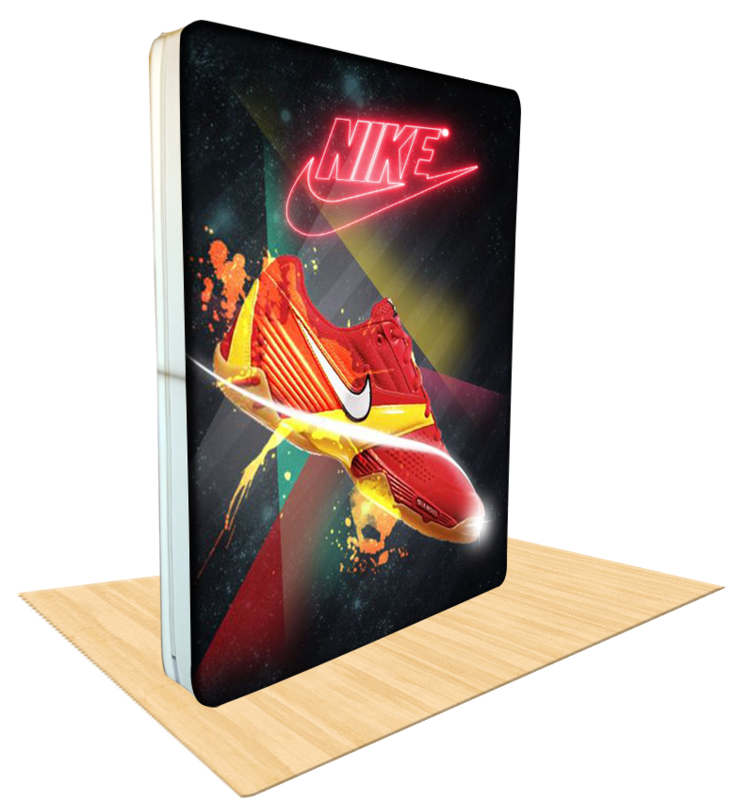 High-quality trade show booths are the foundation of a successful marketing event. 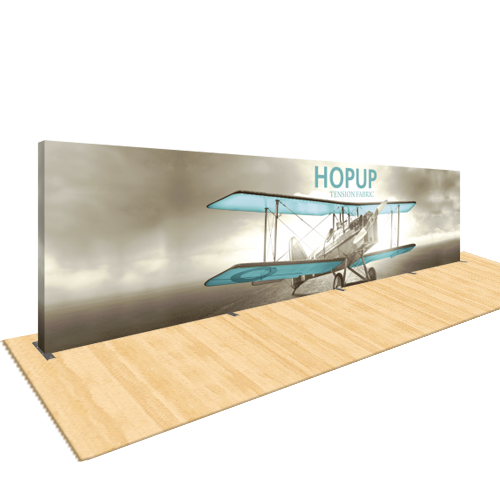 Through booths, exhibits and displays, your company can stand out against the competition. 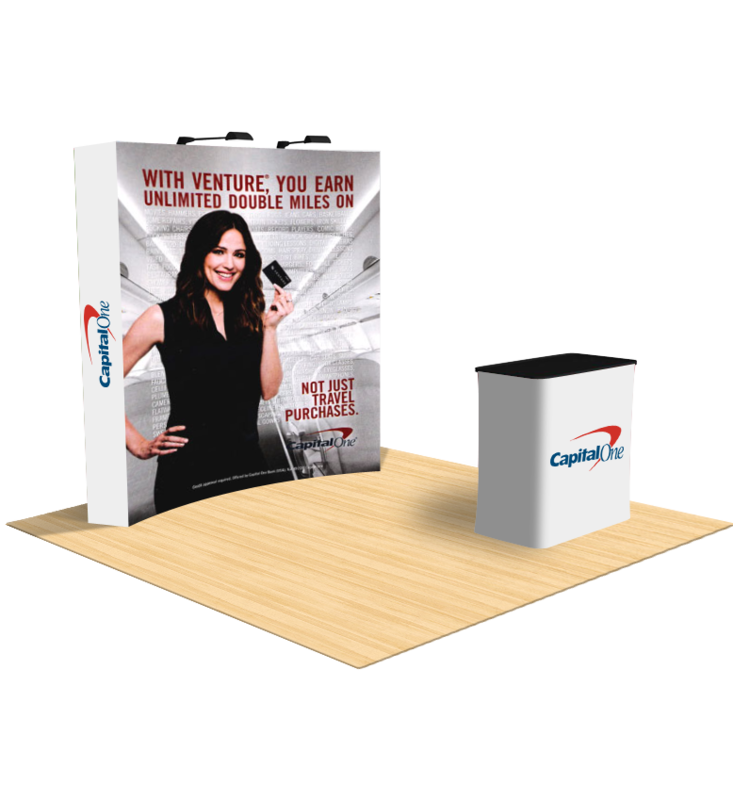 Starline Displays provides portable trade show booths and displays that are custom-designed for your business. 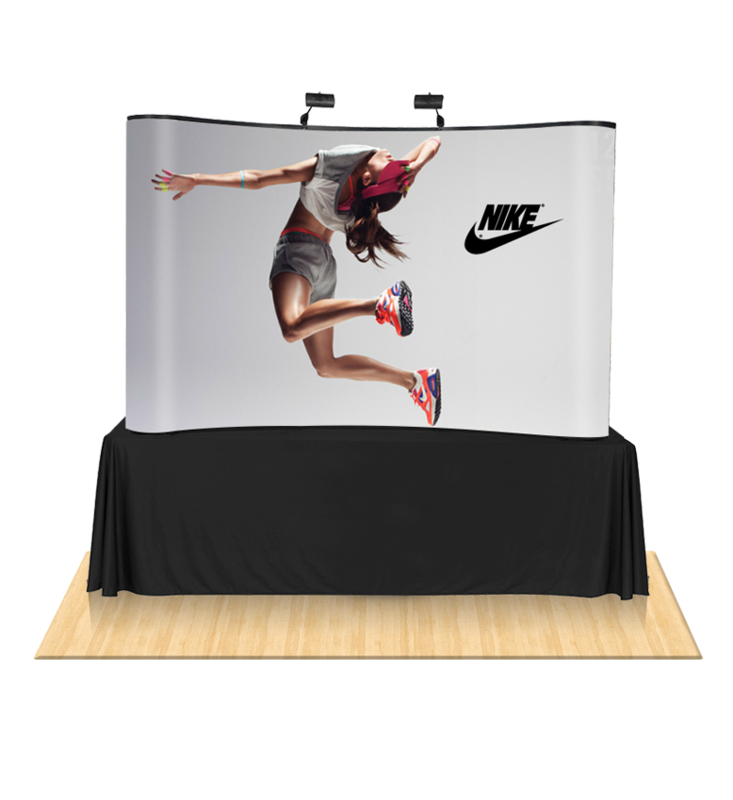 We use durable materials that have been tested to stand up to harsh outdoor conditions, meaning you never have to worry about the quality of your booths, exhibits, or displays. 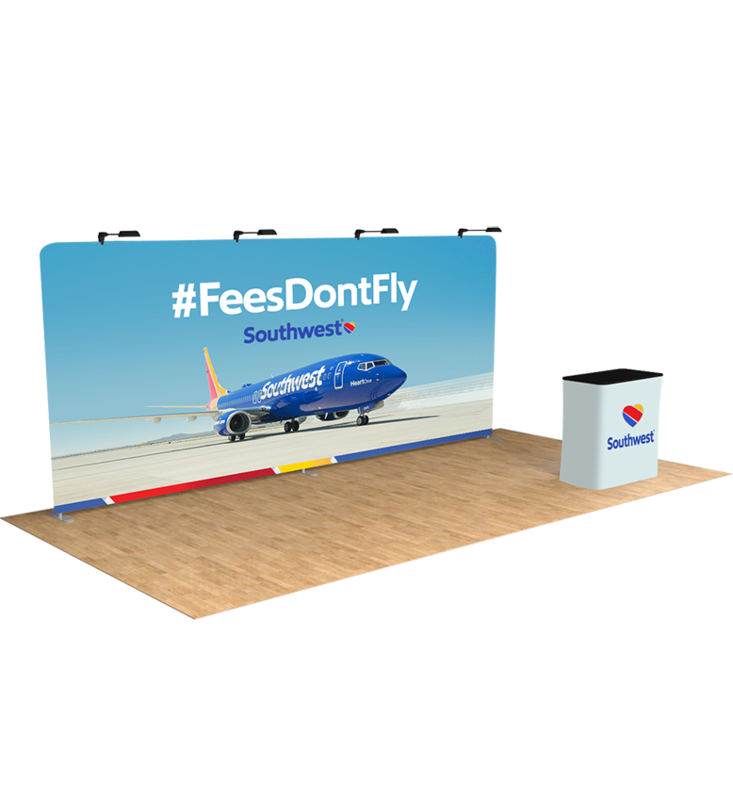 With quick turnaround times and unparalleled commitment to quality, you’re going to stand out at your next promotional event when you partner with Starline Displays. 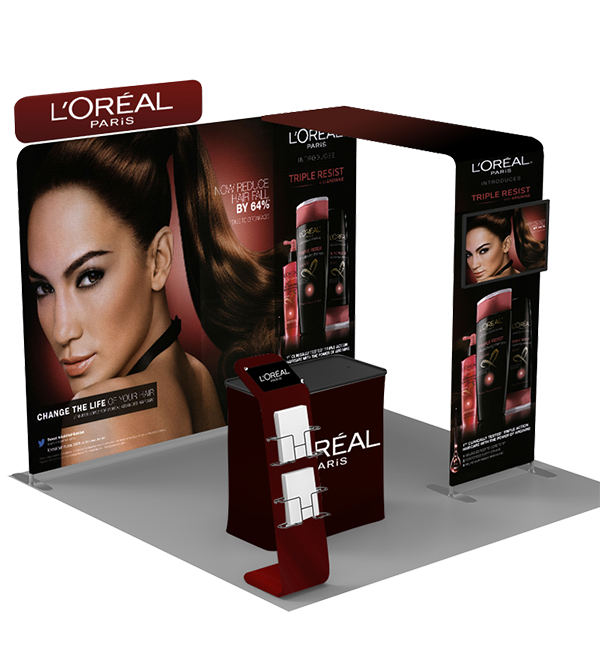 We offer a wide range of displays, from small table displays to 30’ displays that truly show off your business and brand. 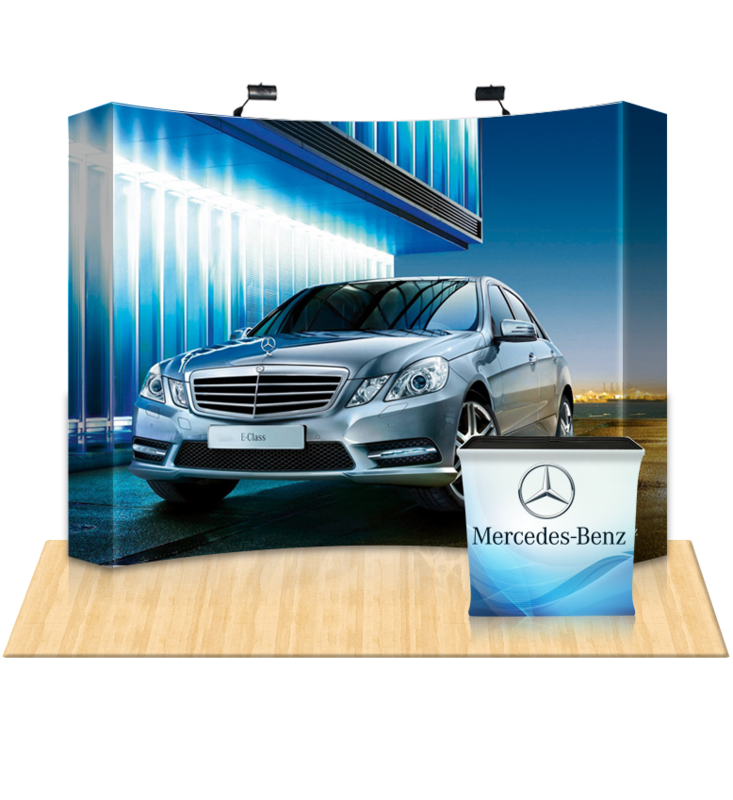 Partner with Starline Displays today to make your business stand out at your next promotional event. 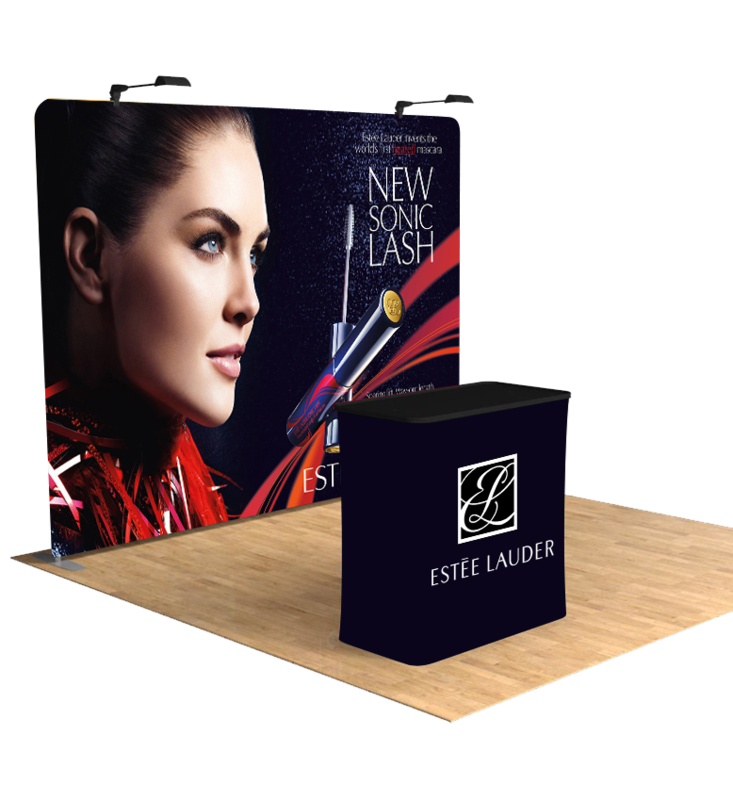 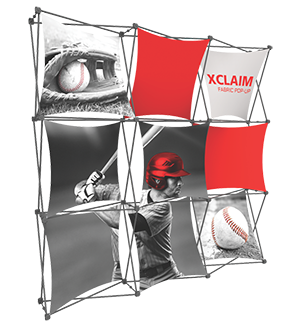 Our industry-leading booths, displays, and exhibits can help transform your business marketing materials and give you a leg-up on the competition at your next trade show or marketing event. 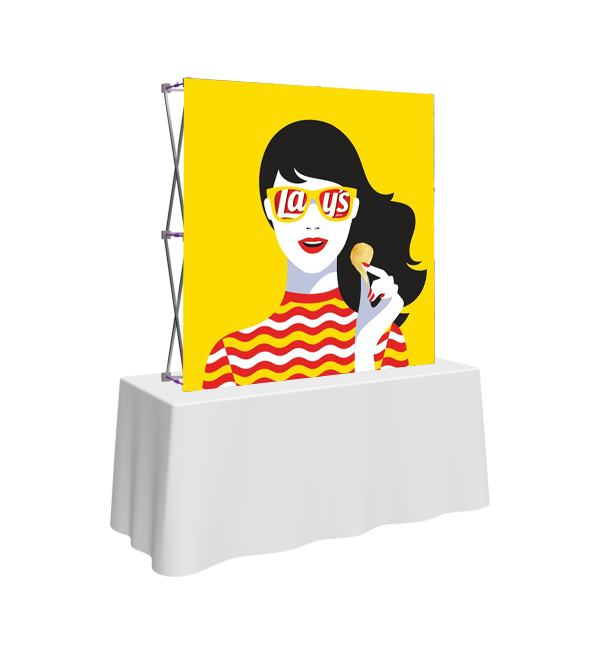 Starline Displays creates custom trade show booths, exhibits, and displays including pop-up displays, backlit displays, tension fabric displays, tabletop displays, modular displays, and even complete trade show promotional kits to get your business ready for your next event. 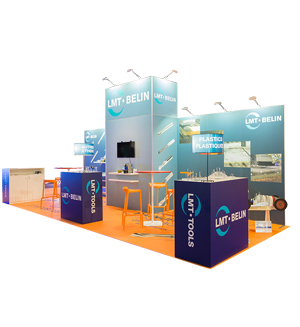 We work with you one on one to get an in-depth understanding of your business needs. 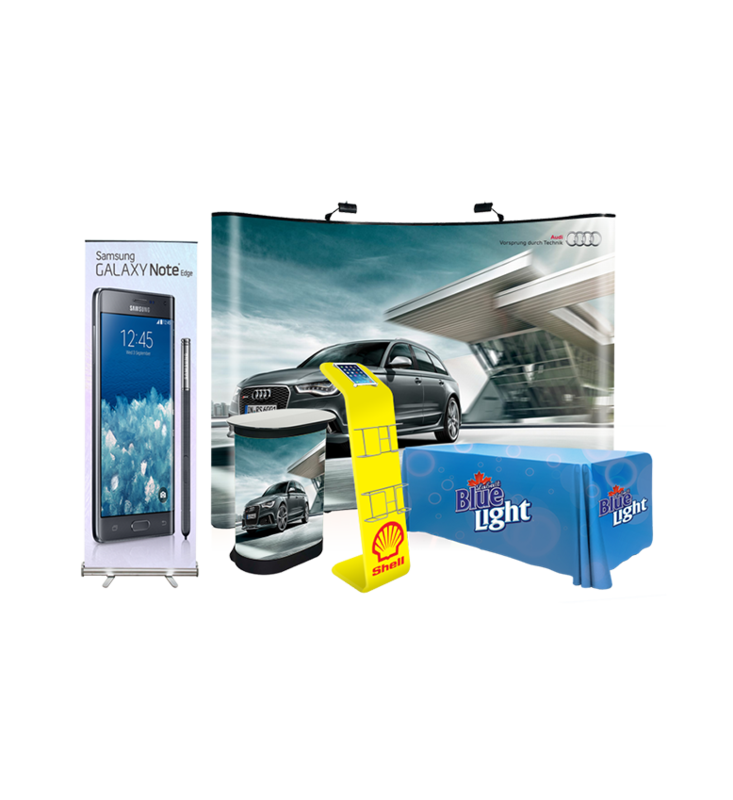 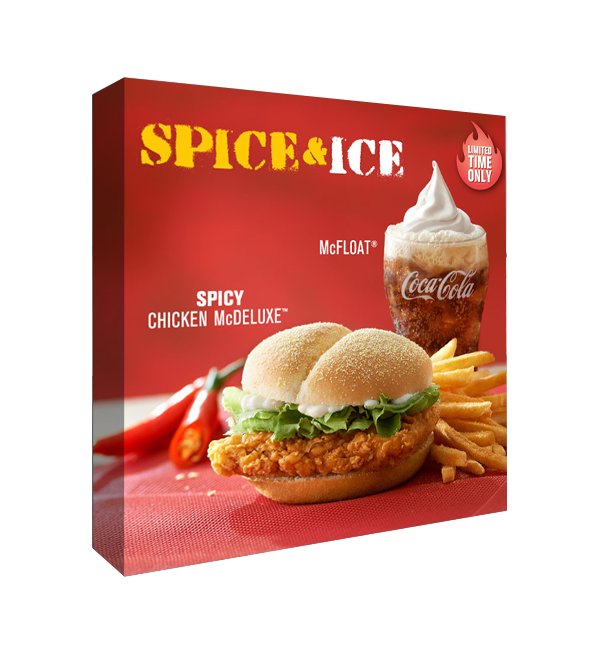 Our design team will create custom promotional materials with your business branding and message. 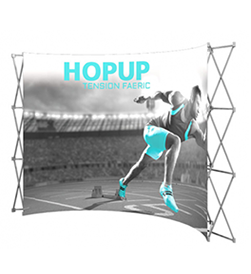 We offer full-color printing on all of our products, including our booths, tents, signs, flags, and more. 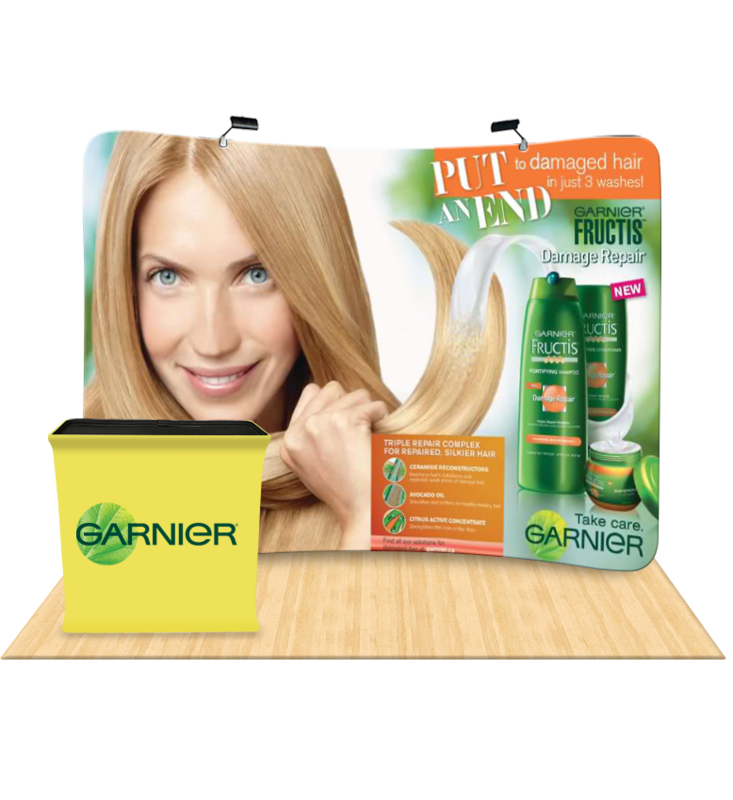 Check out some of our products online to see some of the incredible products that we have to offer. 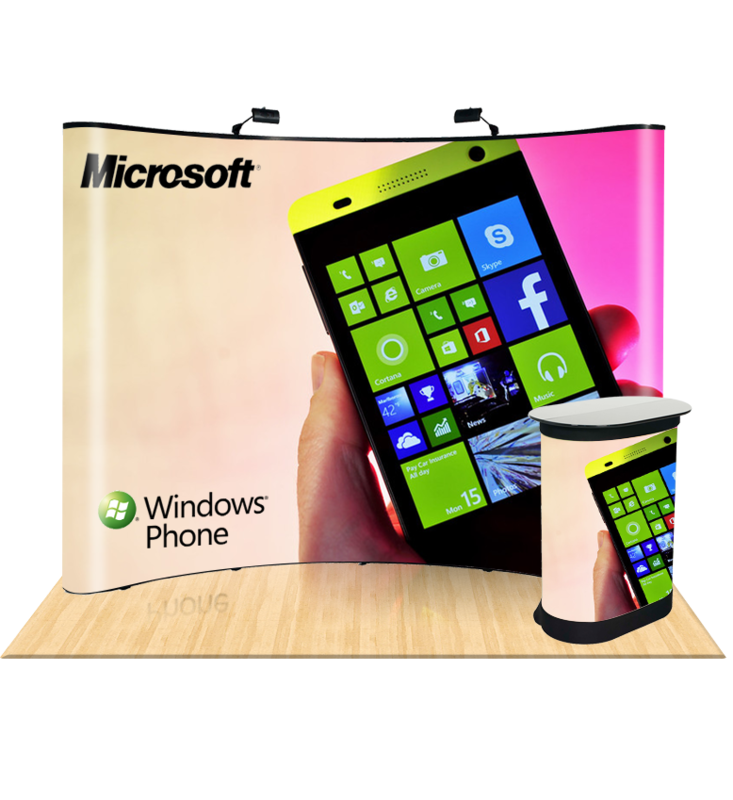 Call Starline Displays today at 404-582-8881, chat online, or email us at sales@starlinedisplays.com for more information on how we can help your business stand out at your next trade show.